We have just returned from a fantastic adventure in Texas! 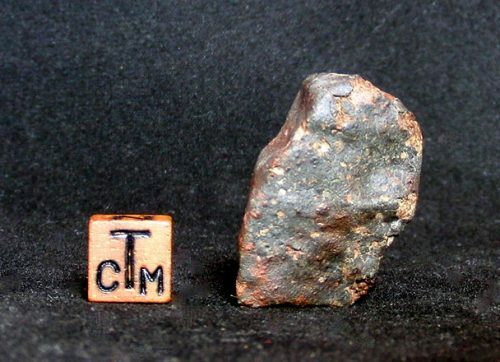 We were given exclusive access to the find site / impact pit of the monster 760-lb Clarendon (c) meteorite that has gone, intact, to the best possible home at the Monnig Museum in Fort Worth. A very thorough search by eye, and with detectors and magnets produced many additional pieces from the main mass. 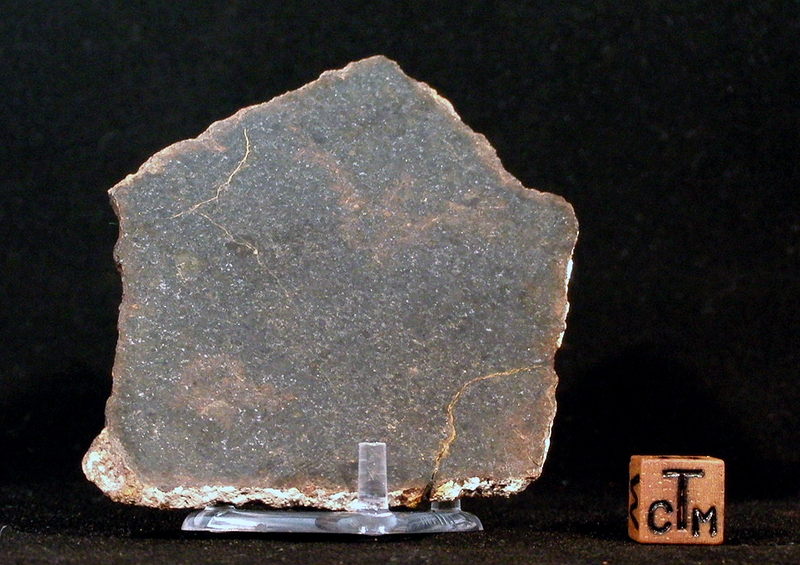 Clarendon (c) is one of the largest chondrites ever found in the USA and is classified L4. Most of the recovered material is in the form of small fragments, with few pieces large enough to cut, so there will be very few slices and ends available.